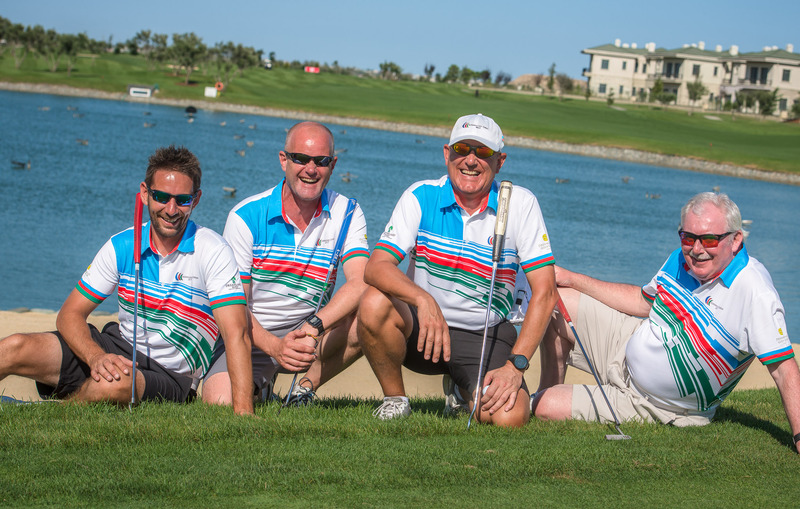 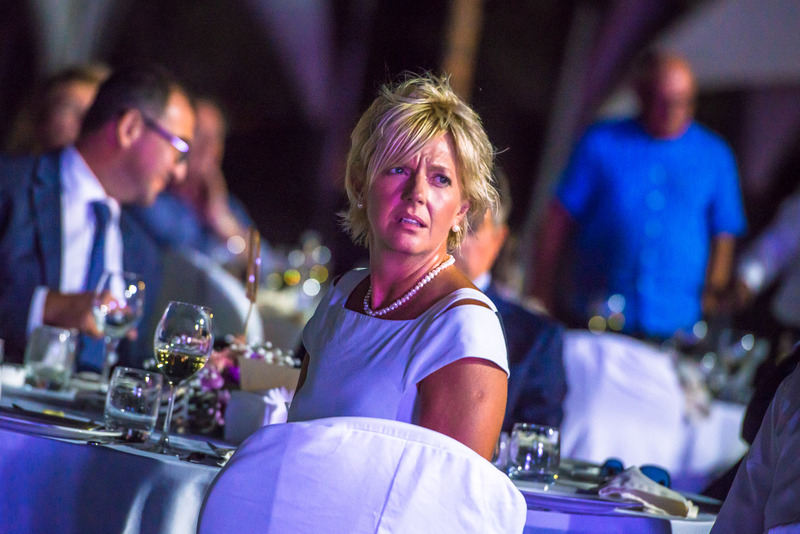 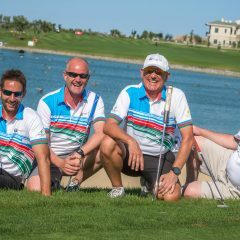 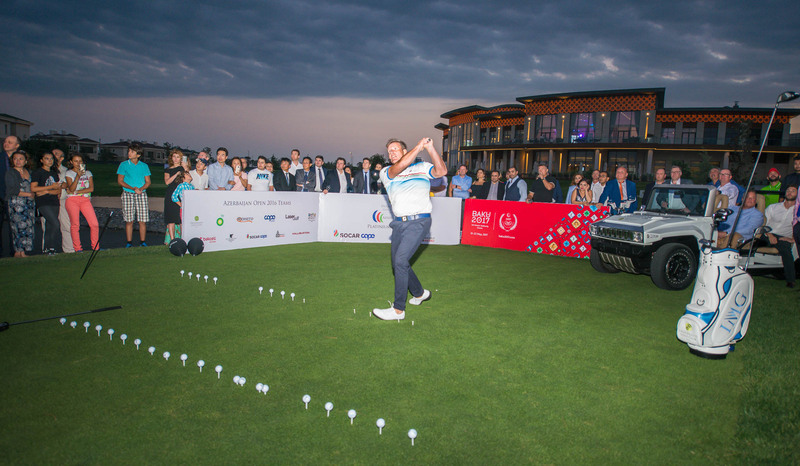 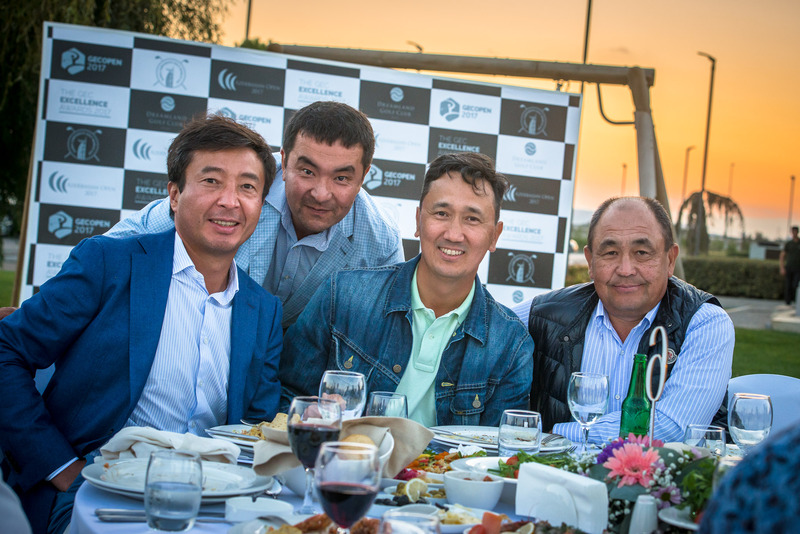 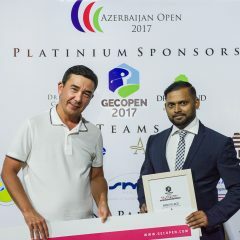 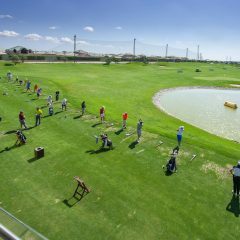 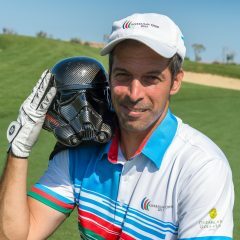 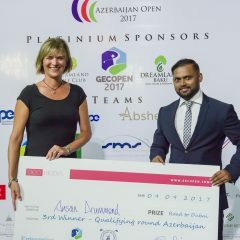 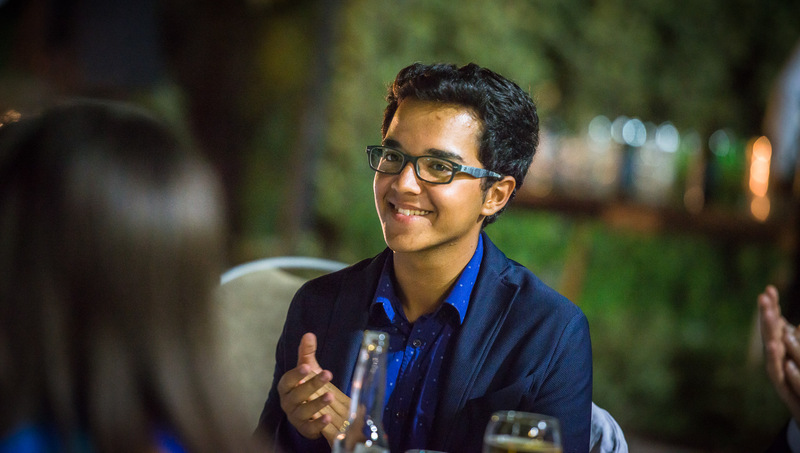 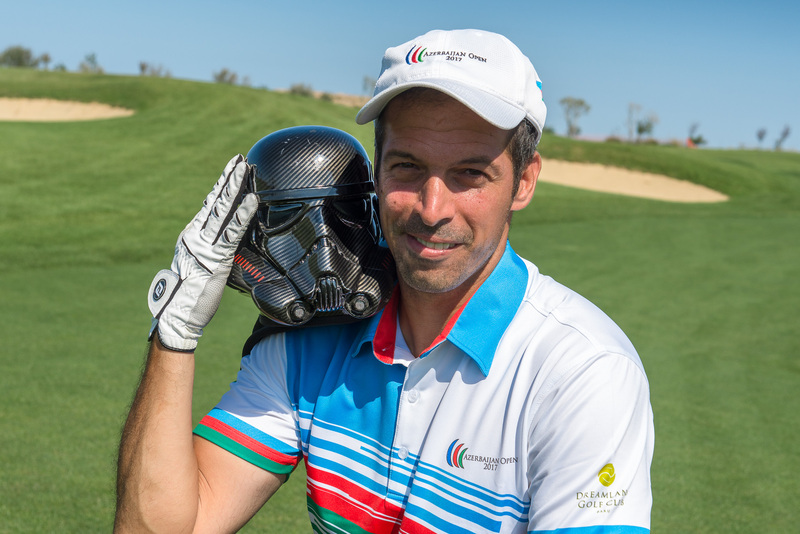 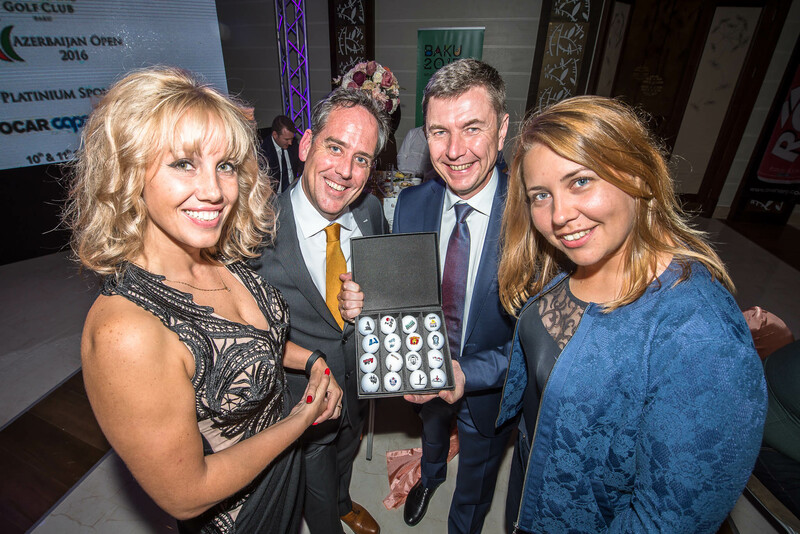 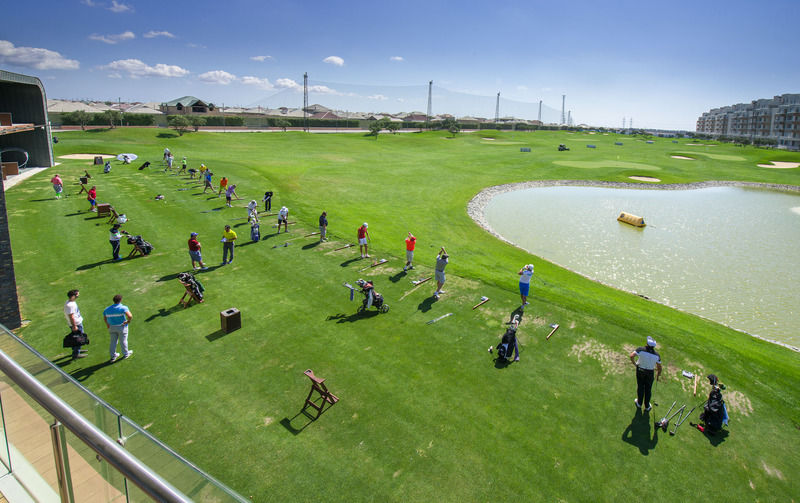 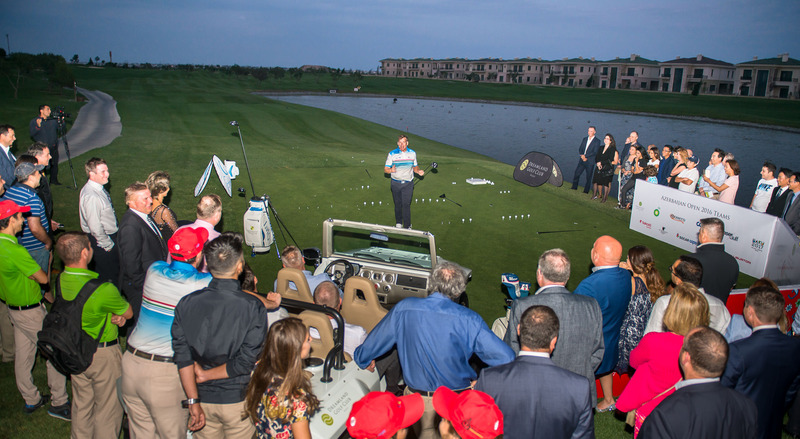 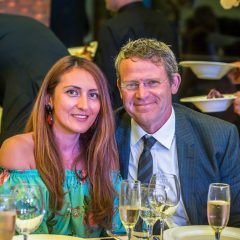 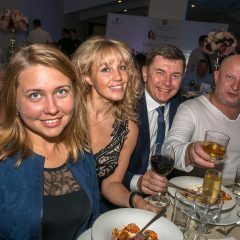 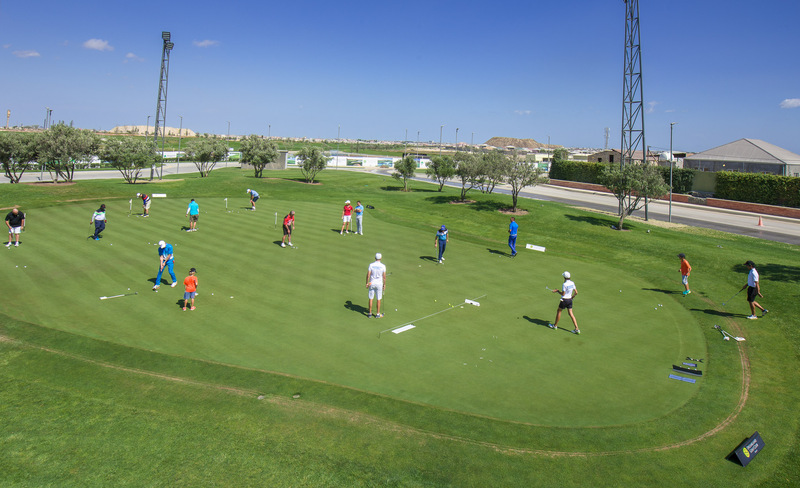 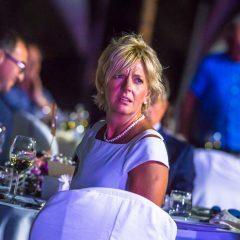 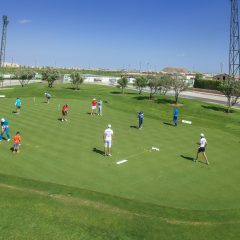 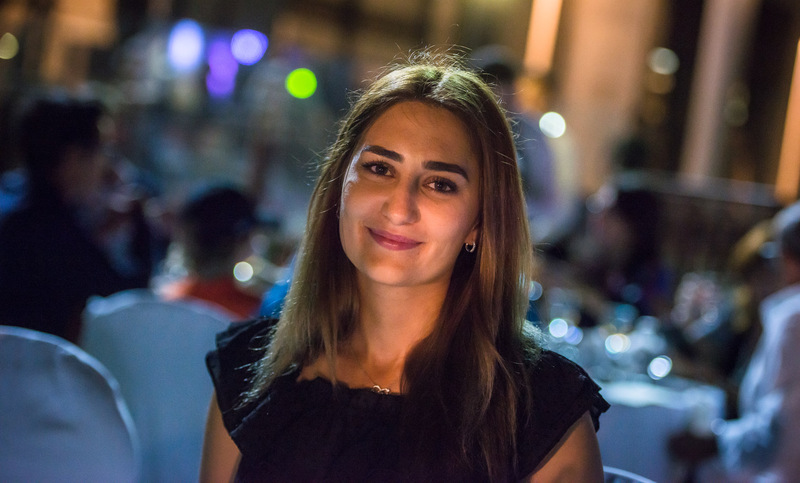 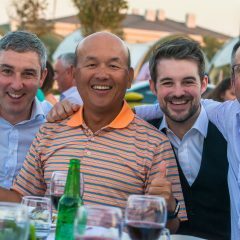 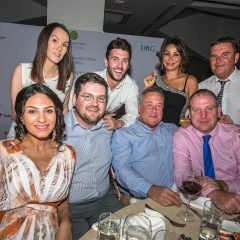 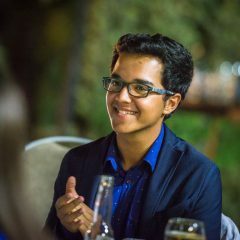 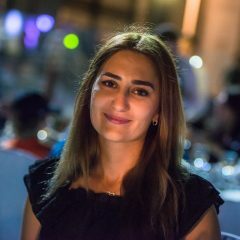 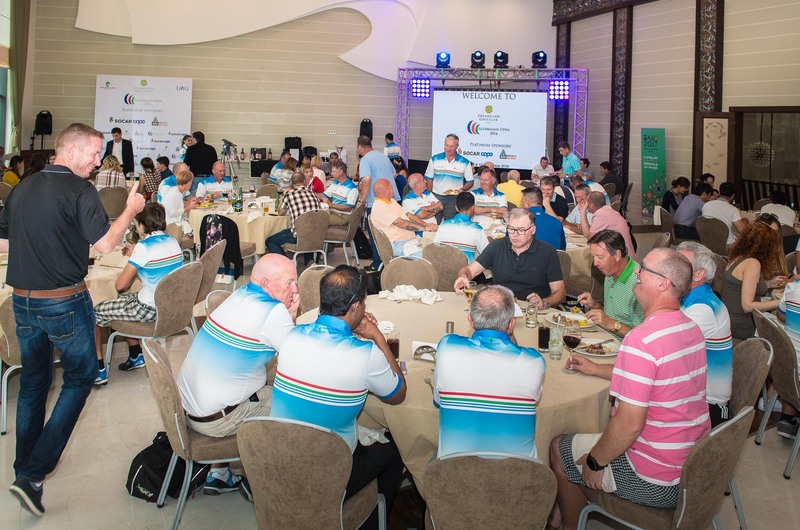 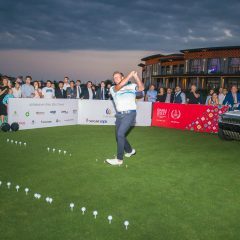 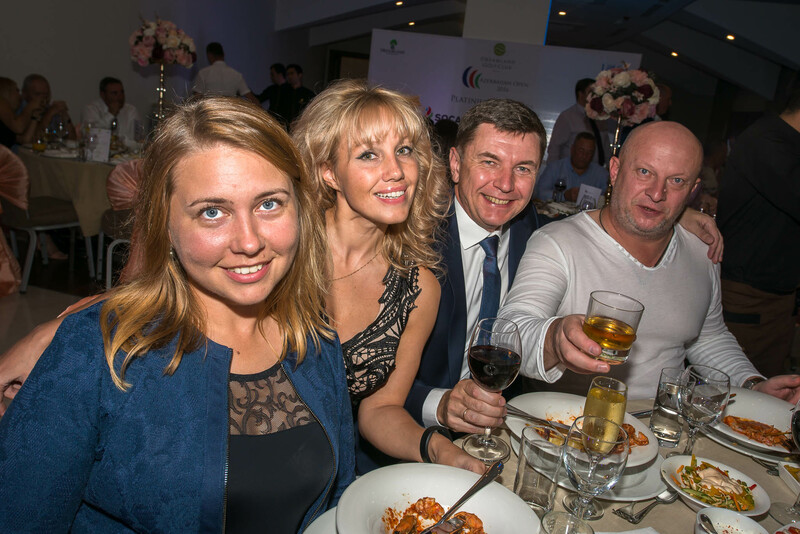 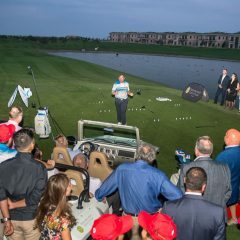 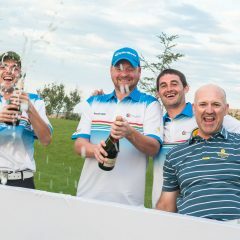 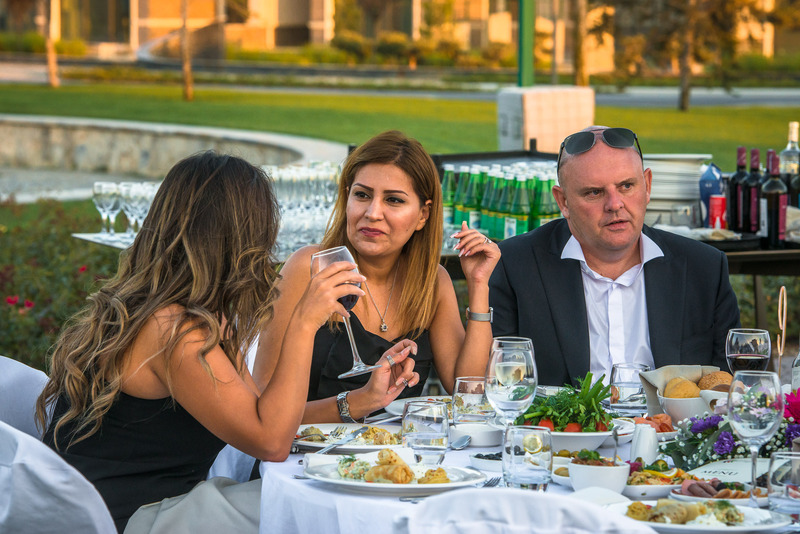 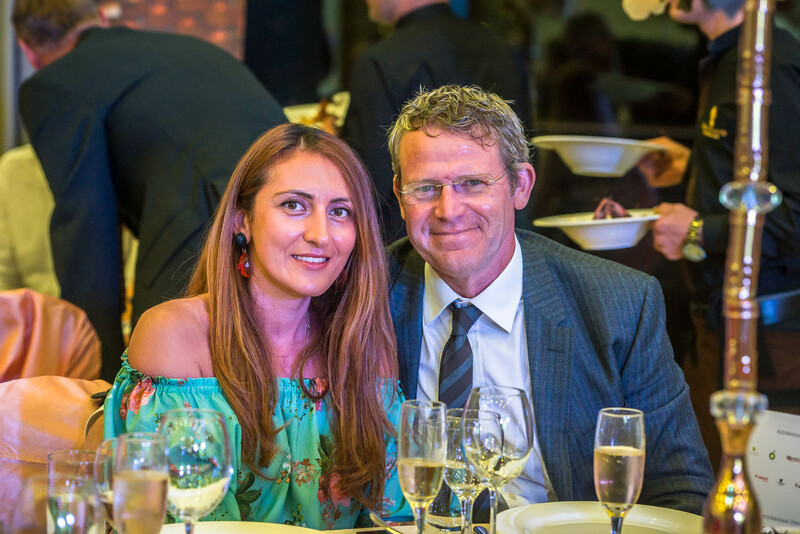 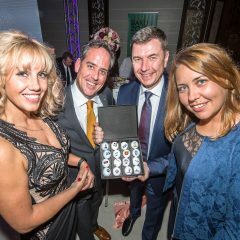 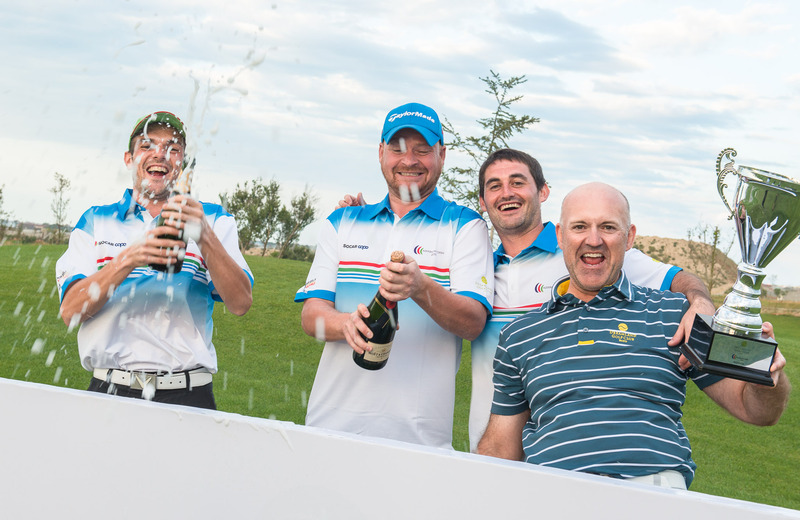 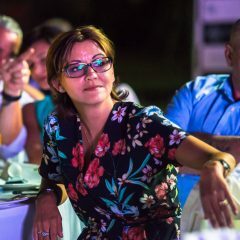 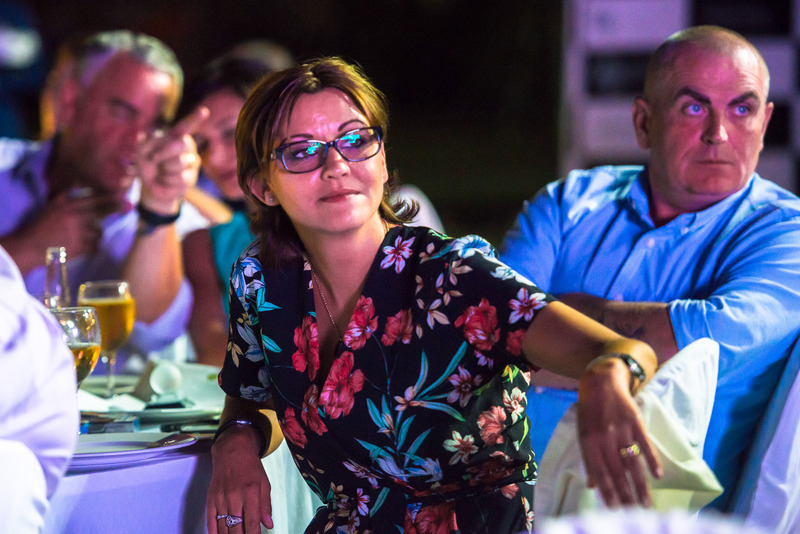 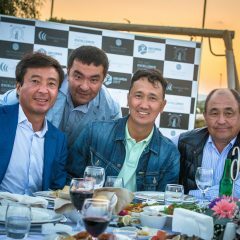 For many years the Azerbaijan Open was staged in Dubai as an annual event bringing together players from leading businesses and industries connected with Azerbaijan’s popular Oil and Gas sectors. 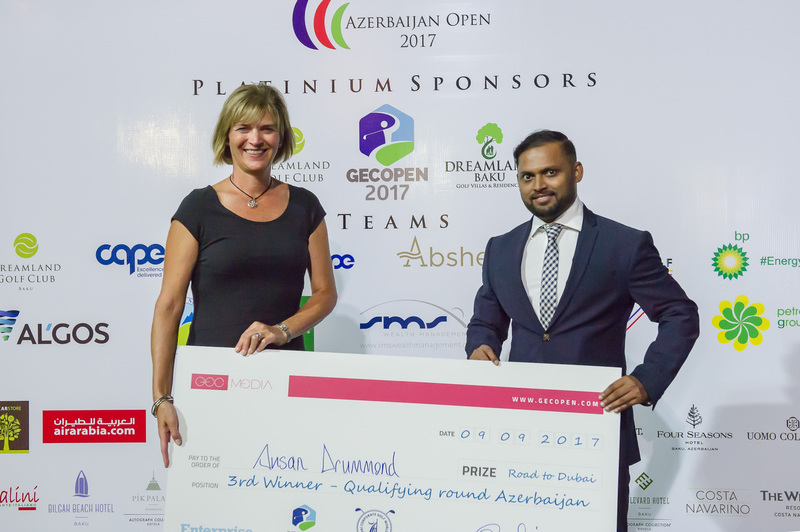 With the opening of Dreamland Golf Club in 2015, we are delighted to host the 2016 Azerbaijan Open for the first time in Baku. 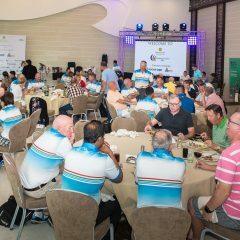 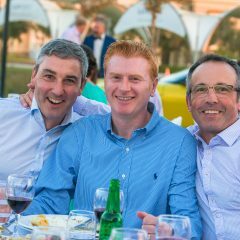 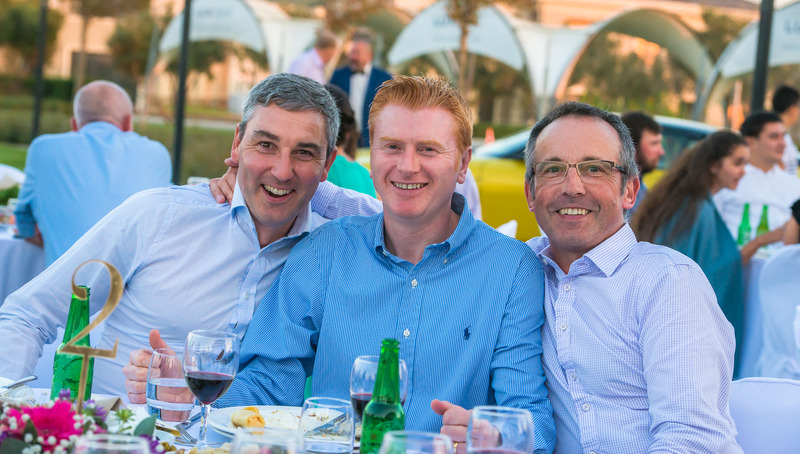 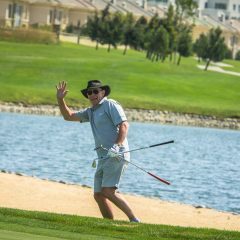 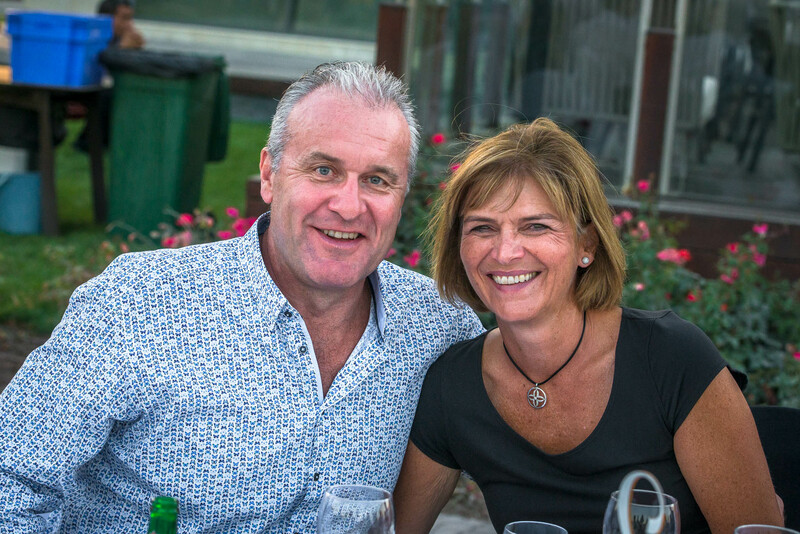 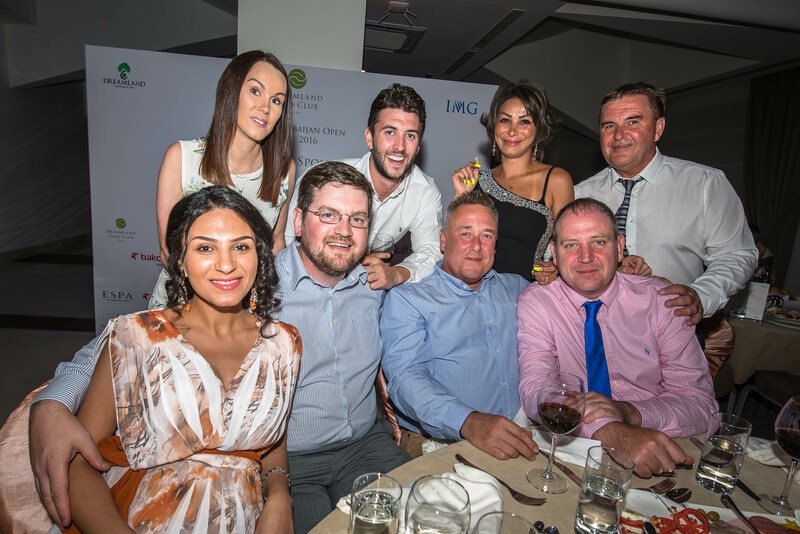 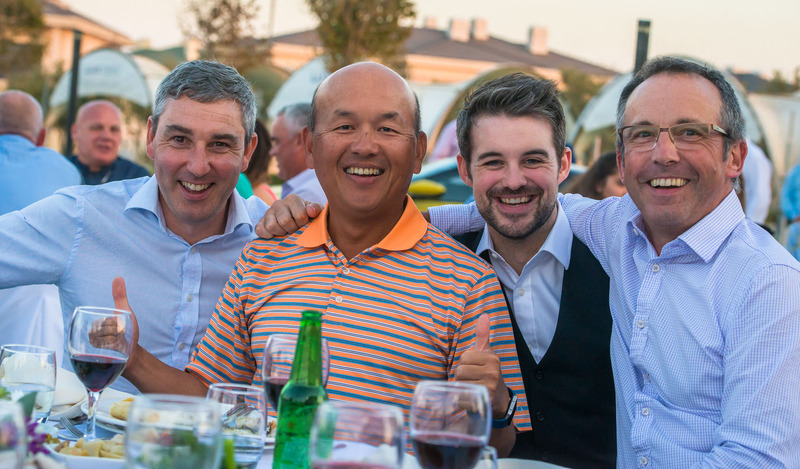 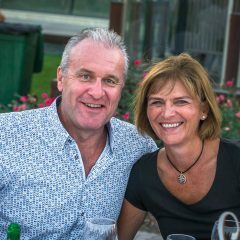 The weekend of September 10th and 11th 2016 brought together Dreamland members, Corporate partners and past participants who renewed old golfing acquaintances in this fun two-day team event. 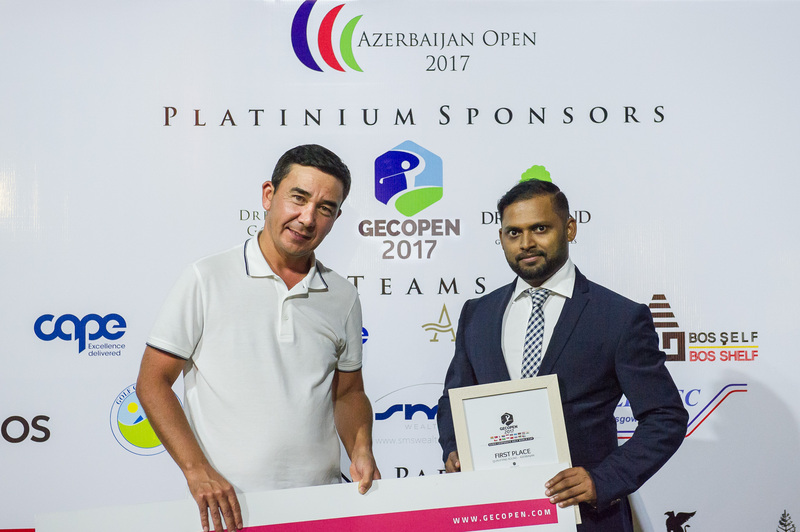 After a successful tournament the stage was set for our 2017 event.